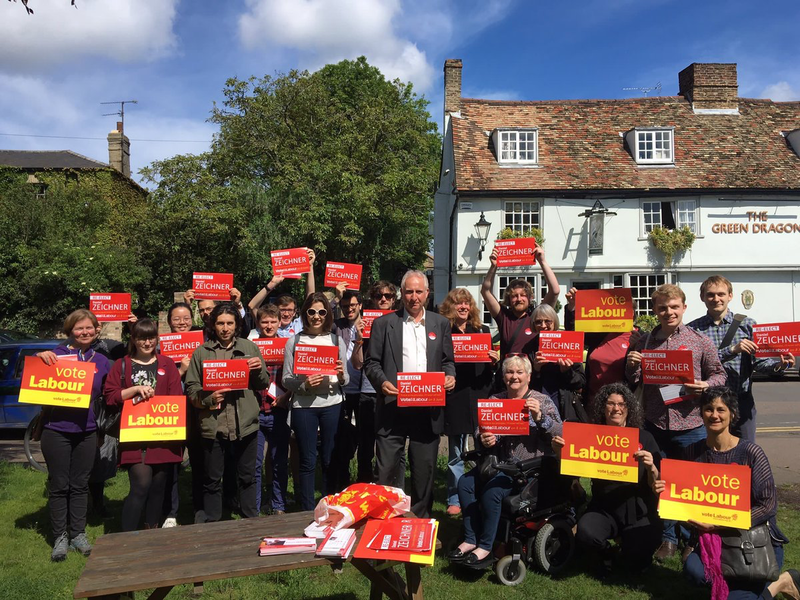 After a brief rest to recover my energy, I’ve been out helping the Labour campaign to re-elect Daniel Zeichner. There are leaflets to deliver, letters to address, posters to distribute and – of course – a lot of doors to knock on! The response has been amazing, and the energy of all the Labour canvassers is remarkable after we’d all been working so hard for the local election. Daniel has been out with us, too, and it’s been great to work closely with him. and I’ll be out again tonight! If you’d like to help, please get in touch.